Why rent, when you can own a brand new townhome designed with your lifestyle in mind? 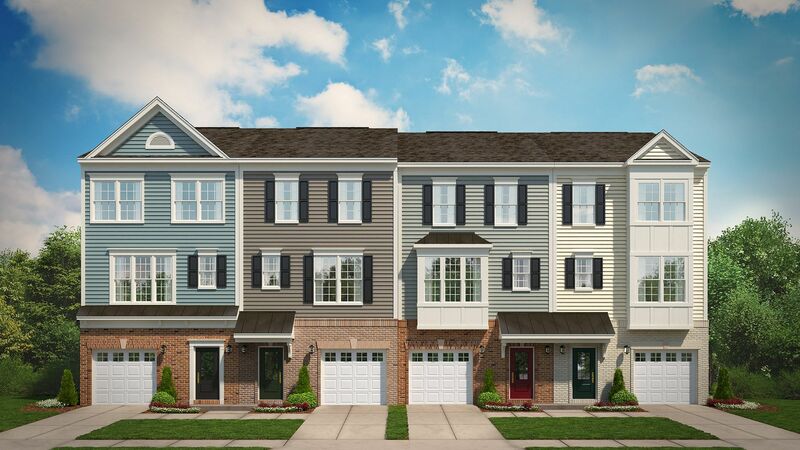 Haymarket Crossing offers new townhomes in Prince William County giving you a maintenance free lifestyle and all the features you're looking for in a new home. With 3 bedrooms, 2.5 baths, thoughtful floor plans, outdoor living spaces, and maintenance free living, new homes at Haymarket Crossing offer the advantages of new construction paired with the ease and convenience you are looking for.